Along St Kilda Road and outside Hammer Hall, market stalls line the footpath, up the steps and alongside the lawn area just below the Art Centre Spire. 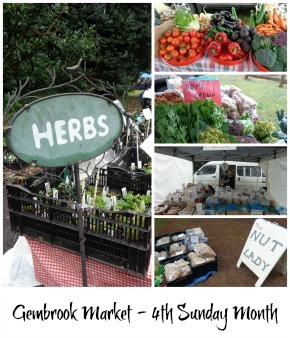 This market features top quality art and handcraft, homemade produce and personal care products. All displayed undercover in this unique setting that is so convenient to other iconic Melbourne Attractions such as Federation Square, Flinders Street, Southbank, The National Gallery and The Shrine of Remembrance. 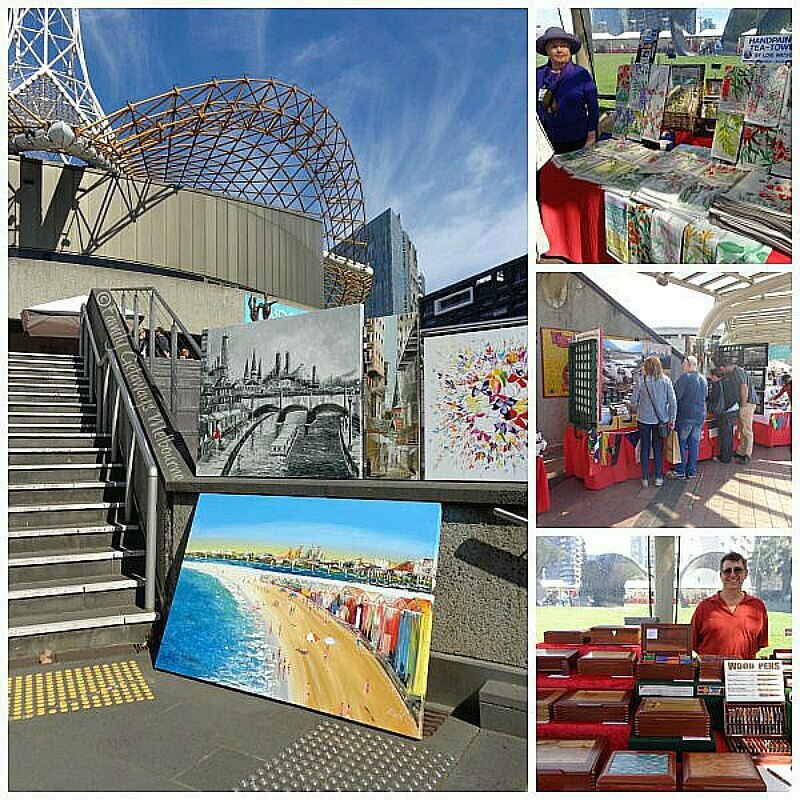 Melbourne boasts some amazing artists and crafts persons and this market is the perfect place to showcase some of the very best. 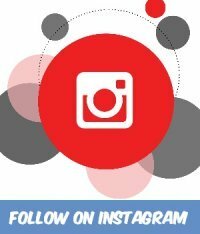 From quality handcrafted items to beautifully illustrated artworks and striking photography, homemade soaps, bath salts, lotions and potions to delicious, yummy delicacies, you have it all conveniently here at you finger tips. 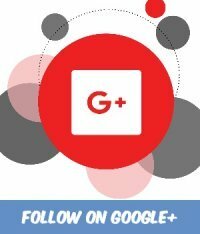 The perfect place to find that unique gift, that special card or that one of piece of designer clothing. 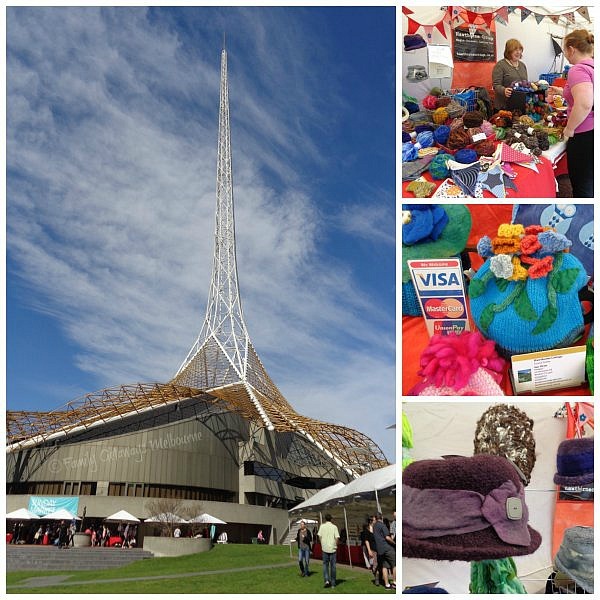 Situated on the side of St Kilda Road opposite the Alexandra and Queen Victoria Gardens, this art and craft market is one of the Melbourne Attractions that I suggest you don't miss out on exploring. The stalls are all undercover so there is no need to concern yourself about the unpredictability of our Melbourne weather. 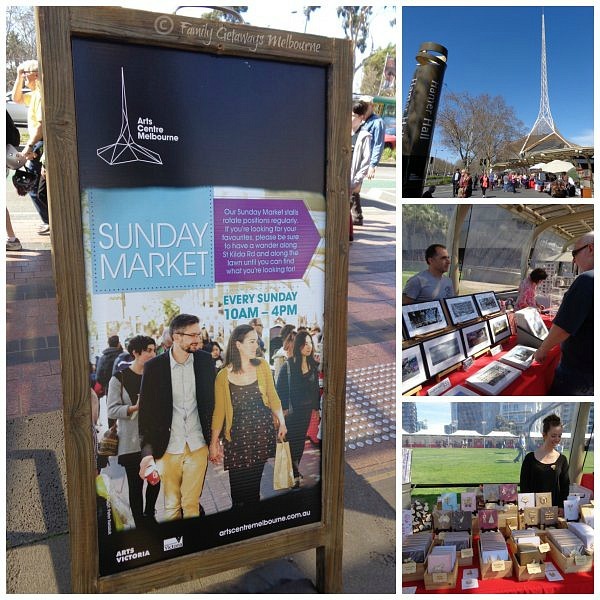 Where Is The Art Centre Sunday Market? 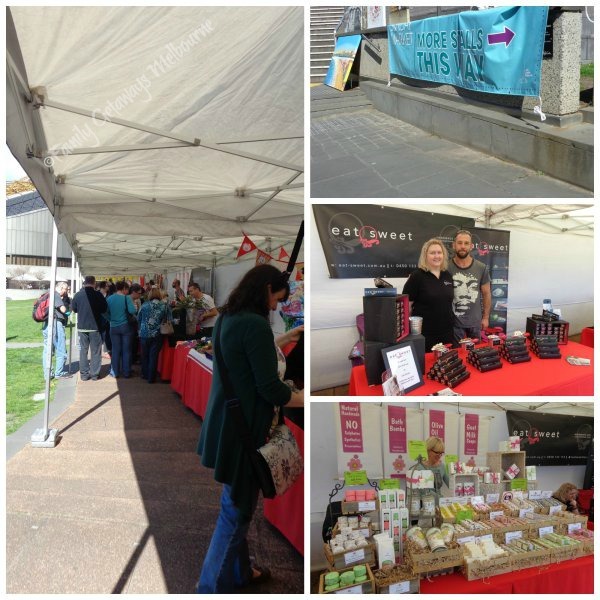 As mentioned earlier, the Art Centre Sunday Market is held on the side of St Kilda Road. This makes it the perfect venue to reach using public transport. 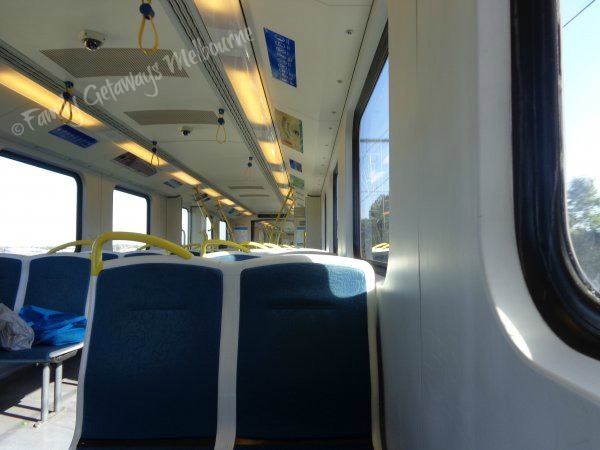 Catch the train to Flinders Street Station and then just stroll over Princess Bridge to the market. Catch any tram or bus that takes you along St Kilda Road and hop off at the Arts centre. Talking of Hop On Hop Off transport, don't forget to take full advantage of the FREE City Circle Tram. 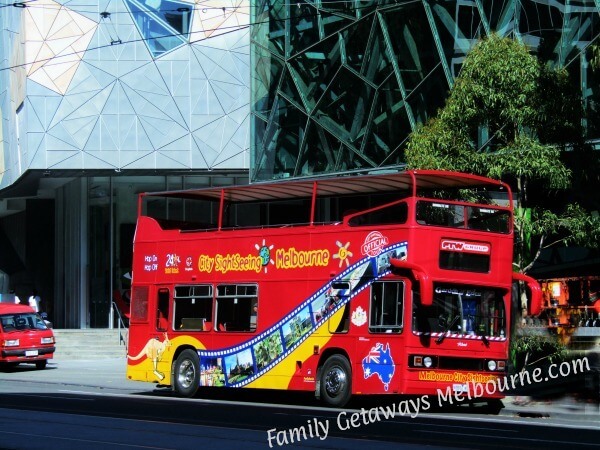 Just wander down from the market to the corner of Swanston and Flinders Streets (note that St Kilda Road turns into Swanston Street just over Princess Bridge), hop onto the Burgundy tram and go check out more of what Melbourne has to offer. If you get a little peckish there are stalls that offer homemade hot and cold foods as well as hot and cold drinks. 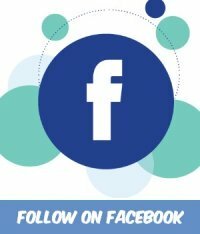 As it takes some time to thoroughly explore the stalls here and no doubt strike up lots of conversations with the stall holders you will want to break now and again for a little refreshment. 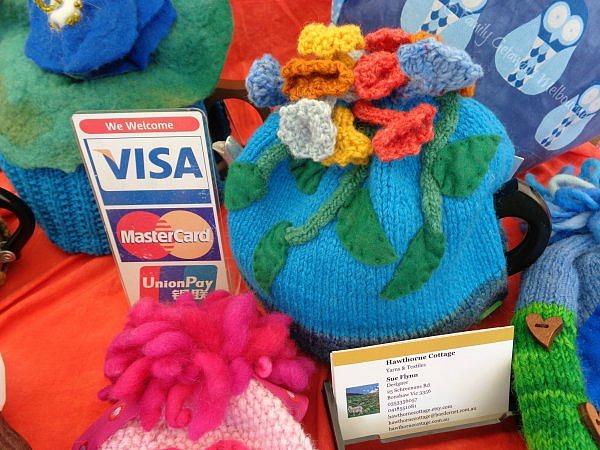 Most of the stall holders at the Art Centre Sunday Market will accept credit cards so the opportunity to buy up big is available. 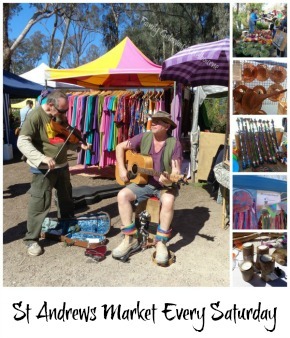 From small to very large pieces of art and craft, the Art Centre Sunday Market has something for all ages groups. A stall I found fascinating here at the Arts Centre Sunday Market was Eddie Gambin's handmade souvenir stall. 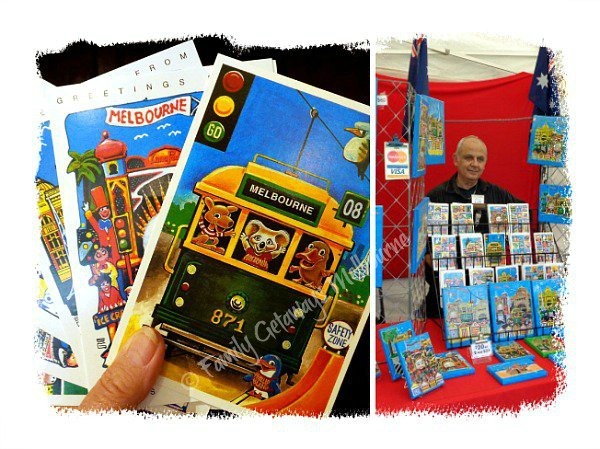 Eddie cleverly paints and illustrates characters, australian animals and typical iconic Melbourne and Australian scenes. 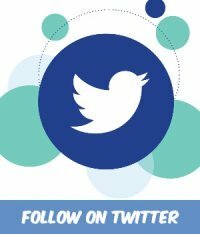 He then manages to apply these colourful designs to postcards, lightweight wall plaques, fridge magnets and other bases. Perfect for the tourist who is looking for that light and authentic souvenir to take back home.